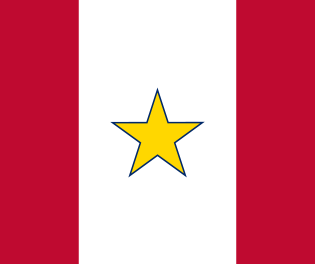 The Gold Star Service Banner. Public Domain Image. TRENTON, N.J. – A joint resolution by Assembly Republicans Alison Littell McHose and Parker Space designating the month of September as “Gold Star Mothers Appreciation Day” was approved on June 11 by the General Assembly. “We will never forget the sacrifice of their brave sons and daughters, and it is appropriate to dedicate an entire month of every year to acknowledge all they have given,” said Space, R — Sussex, Warren and Morris. “As long as they live, they will carry the burden of loss and heartbreak. The intent of our resolution is to ensure we will never lose sight of that,” Space continued. 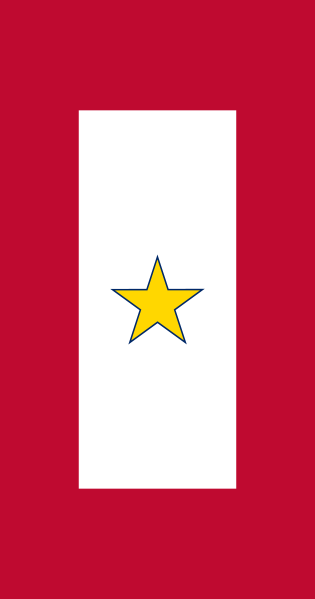 The resolution, SJR-40/AJR-44 encourages public officials and all residents to observe Gold Star Mothers Appreciation Month with a calendar of appropriate events and activities.